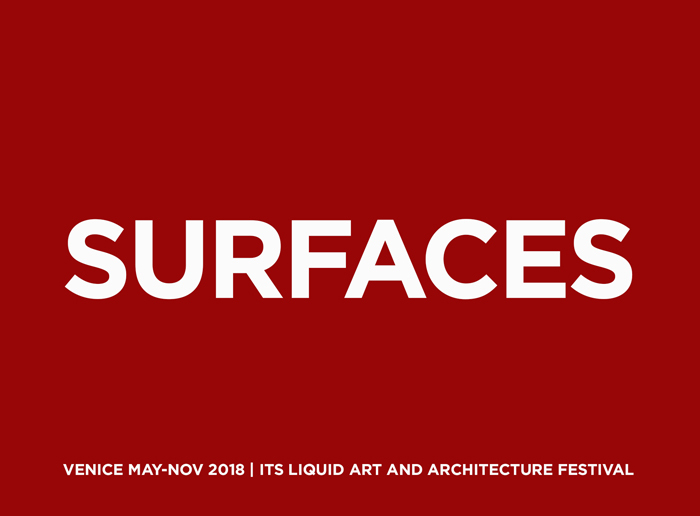 ITS LIQUID GROUP, in collaboration with Venice Events and Ca’ Zanardi, is pleased to announce the open call for SURFACES – ITS LIQUID International Art and Architecture Festival. 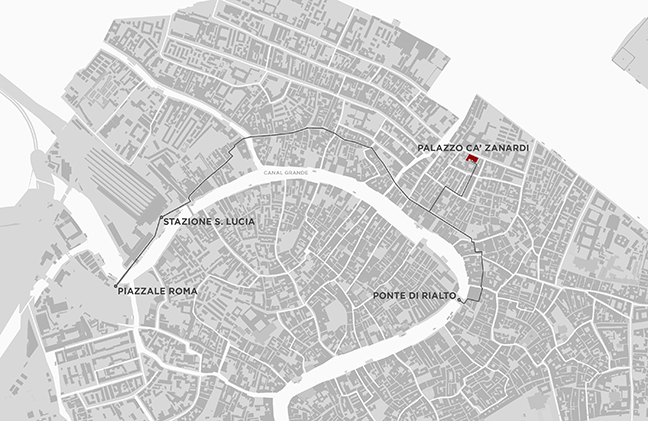 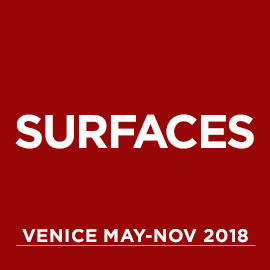 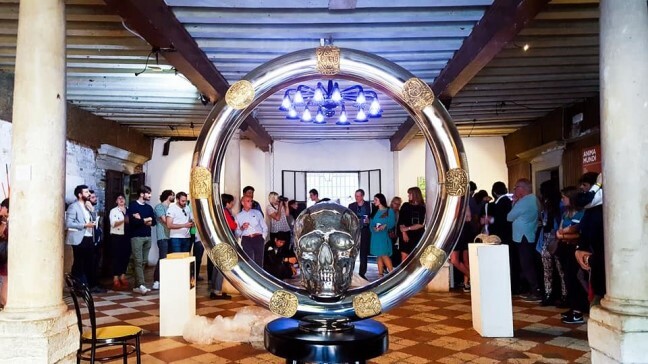 SURFACES FESTIVAL will be presented in Venice at Palazzo Ca’ Zanardi (from May 25, 2018 to November 25, 2018) and THE ROOM Contemporary Art Space (from May 26, 2018 to November 25, 2018), and other prestigious venues and historical buildings, during the same period of the BIENNALE ARCHITETTURA 2018 – 16th International Architecture Exhibition, titled FREESPACE, curated by Yvonne Farrell and Shelley McNamara, chaired by Paolo Baratta, and hosted at the Giardini and the Arsenale, and around other venues in Venice. 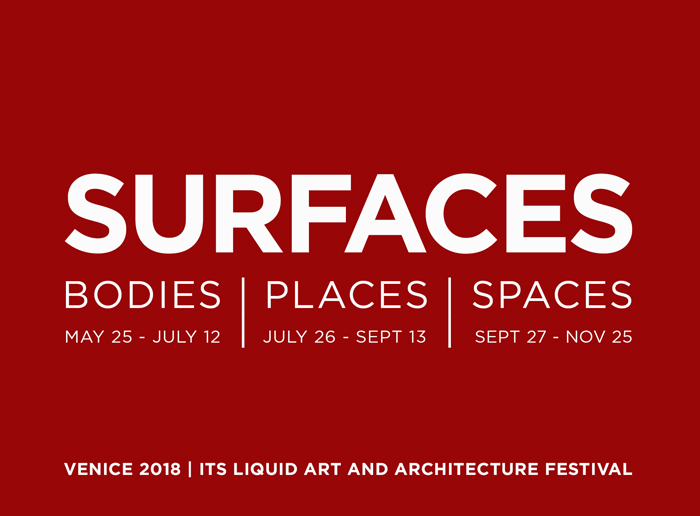 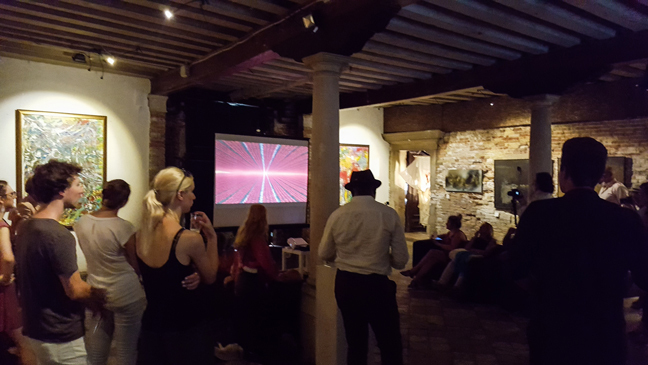 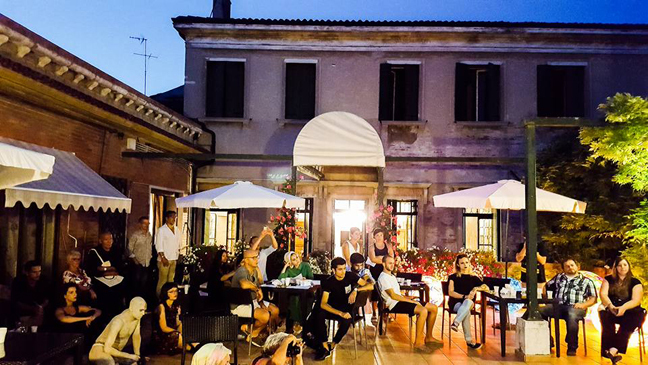 SURFACES FESTIVAL consists of 3 main exhibitions: BODIES (May 25 – July 12, 2018), PLACES (July 26 – September 13, 2018), SPACES (September 27 – November 25, 2018), focused on different themes, an Experimental division dedicated to video-art and performing art and the Venice Architecture Academy. 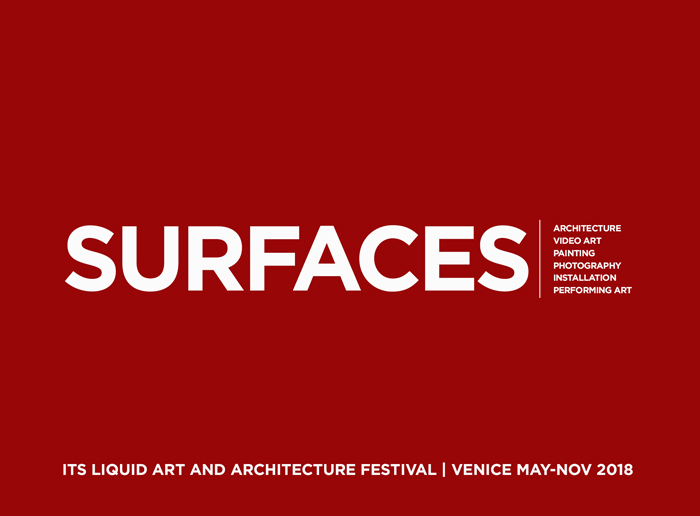 The Experimental division of SURFACES FESTIVAL composed by monthly different appointments about video-art and performance art works. 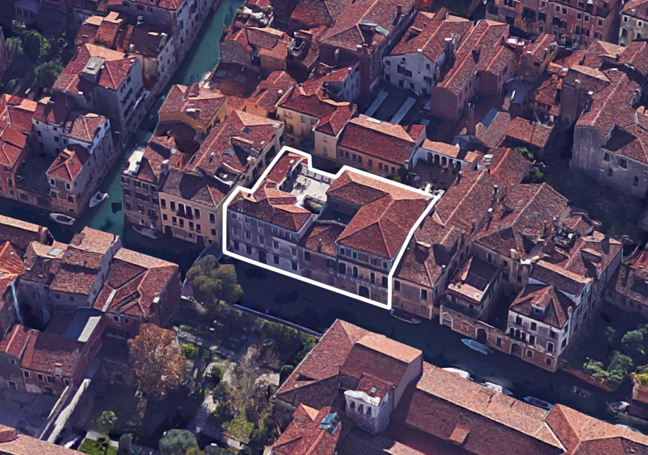 The Venice Architecture Academy is an intensive experience that offers different prospective on the whole world of Architecture. 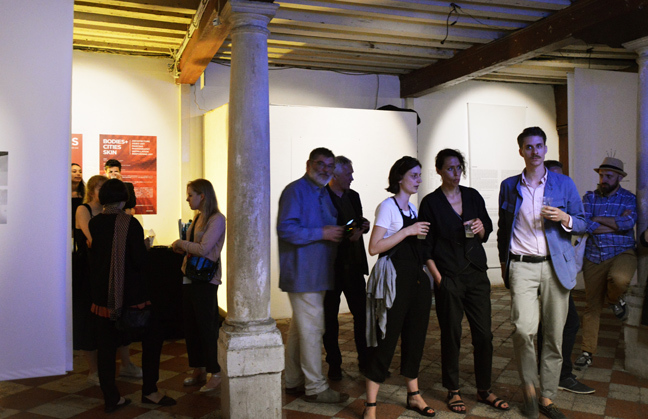 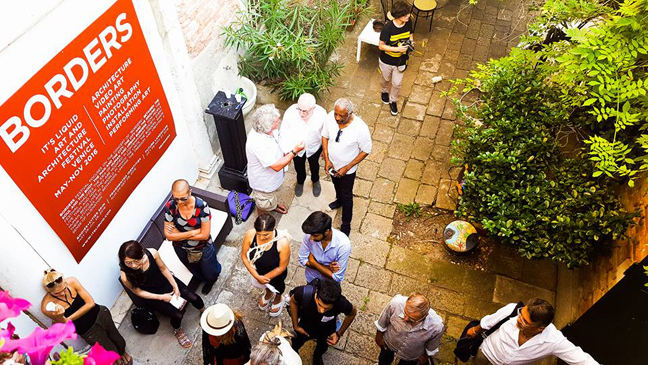 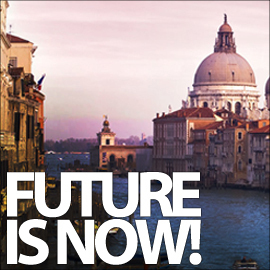 The Academy is composed by the VAAD – Venice Art + Architecture Days, with a rich program of talks, workshops and meetings during the opening days of SURFACES FESTIVAL and the Summer Architecture Academy, with courses on Architectural main themes, from Interior Design to Urban Planning. 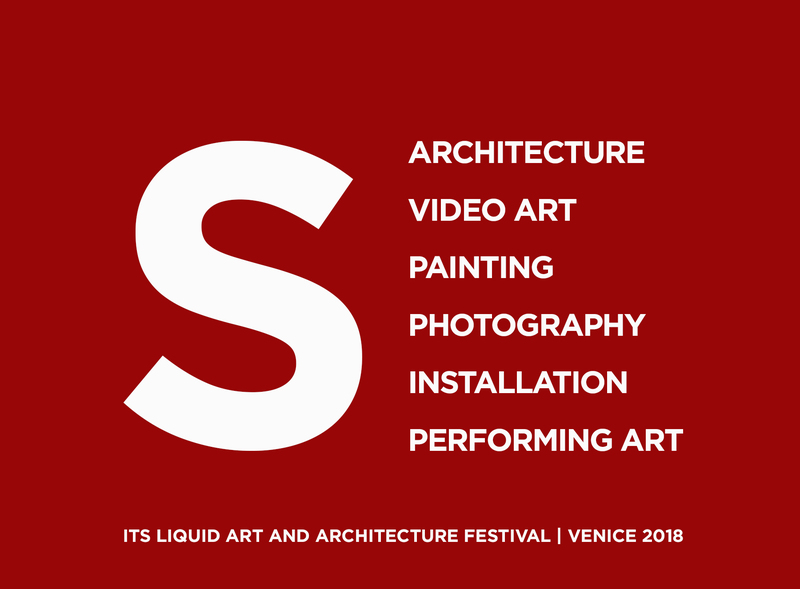 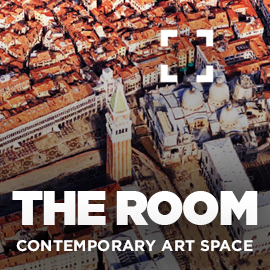 All selected works of architecture, photography, painting, video art, installation/sculpture and performance art will be presented during the whole festival in Venice. 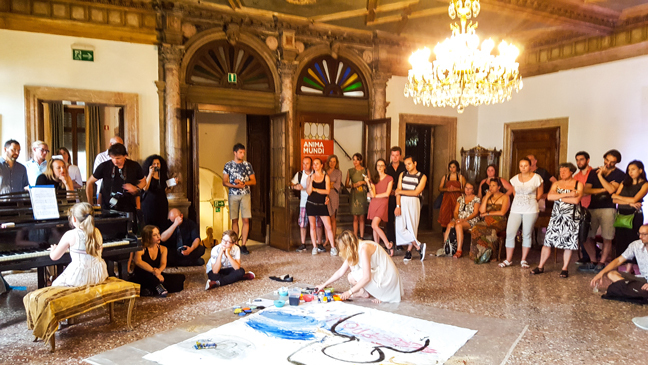 The festival focuses on the concept of SURFACES, borders and structures between body, mind and soul, the human identity and the city, the space and the ground. 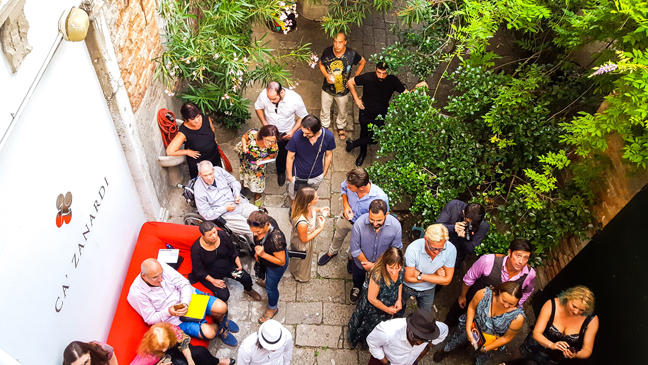 The festival analyzes the idea of human and urban places, how people live them and how they are modified in contemporary society. 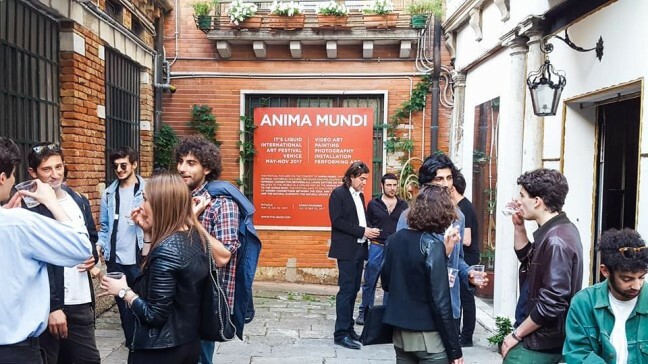 Every human being lives in a world in which surfaces shape their attitudes and behaviors, limiting freedom and creating a sense of alienation. 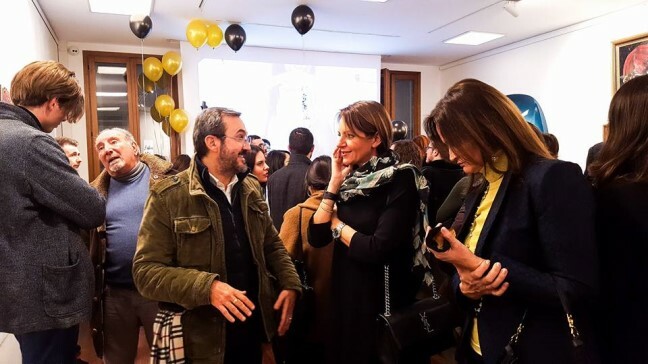 The man reacts breaking the limits and finding a new way of life. 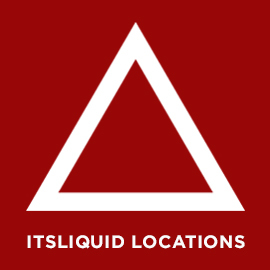 We imagine a world of “liquid bodies and cities“, where differences create new possibilities, developing new structures, physical, intellectual and spiritual. 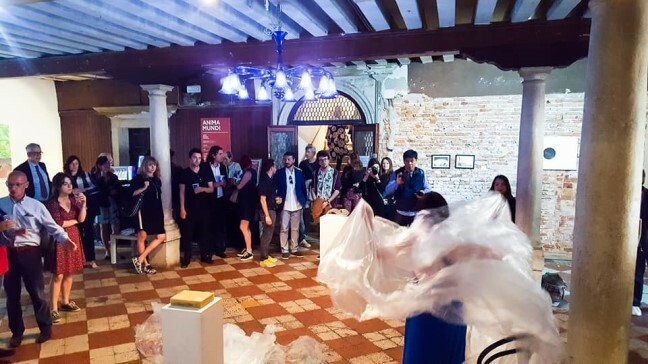 The festival aims to analyze the relationship between body and space, and the hybridization between identities and cultural/physical/social/urban settings in contemporary time. 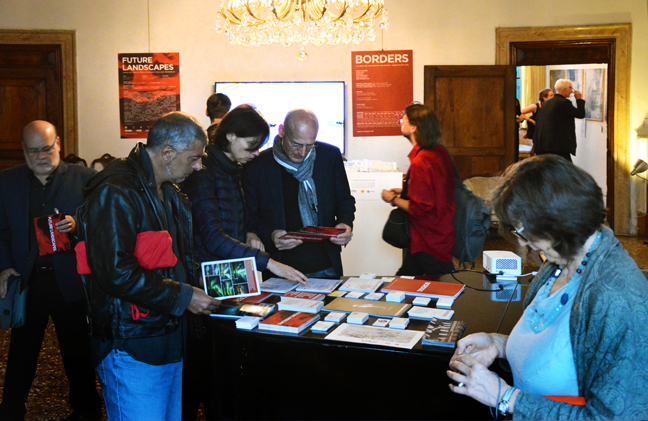 PLACES are connected to the concept of time, memories, borders and disorders. 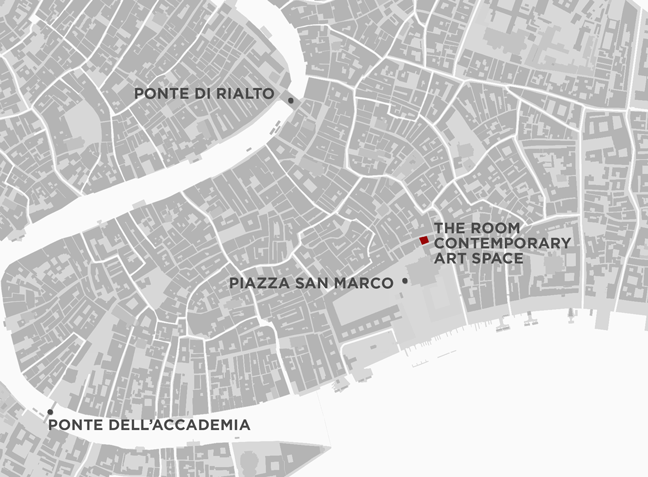 Places are tangible and finite unit of space. 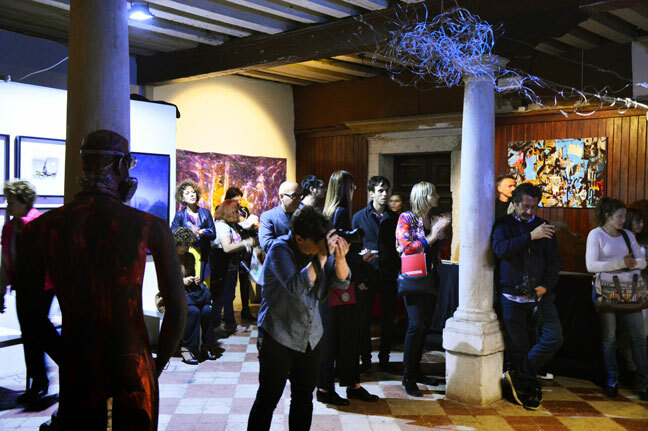 We can experience places through body or senses. 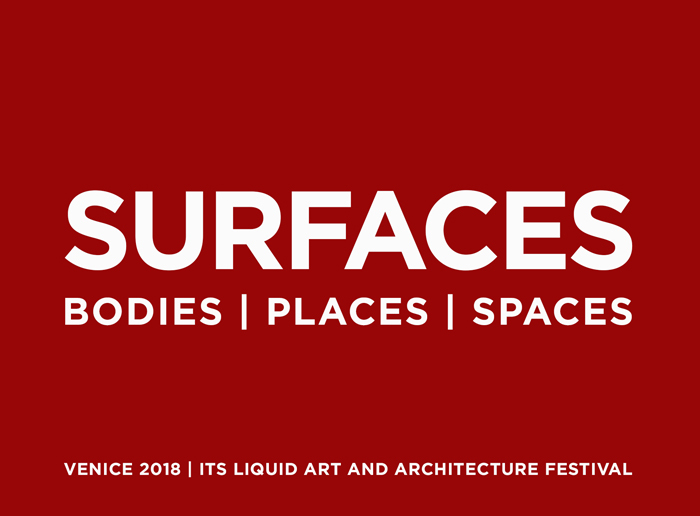 This division of the festival invites artists and architects to explore new grounds, searching a new vision of contemporary places, related to new human behaviors, city transformations and everyday life needs. 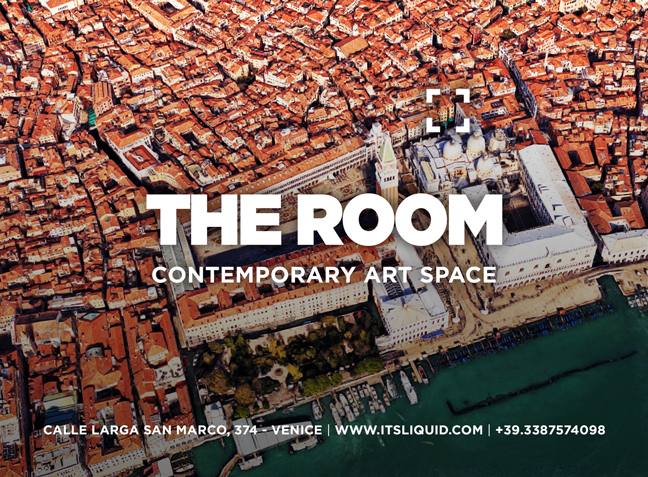 SPACES are abstract, infinite and conceptual. 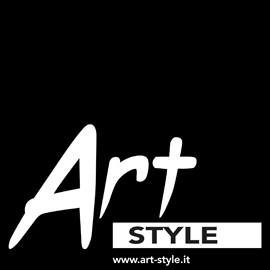 Are associated with a sense of freedom and infinite extension. 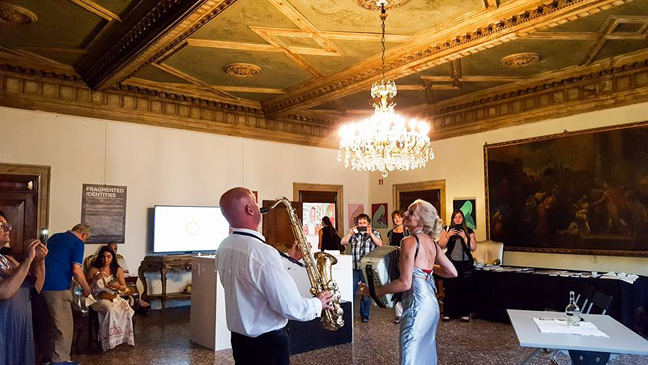 Primarily experienced with the mind, spaces redefining their limits and borders, transforming surfaces in open flow of pure ideas. 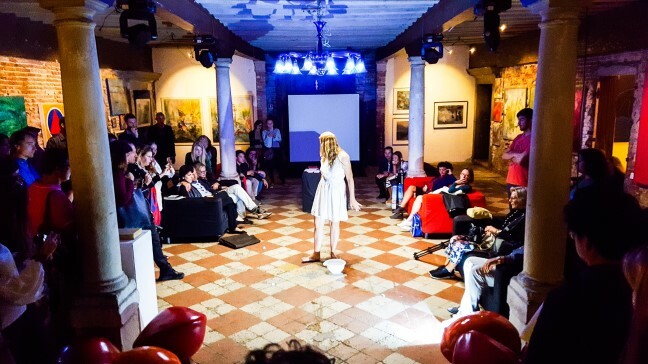 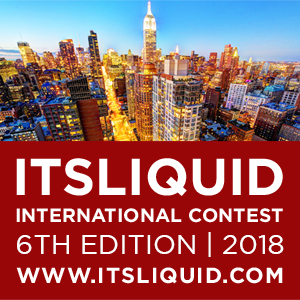 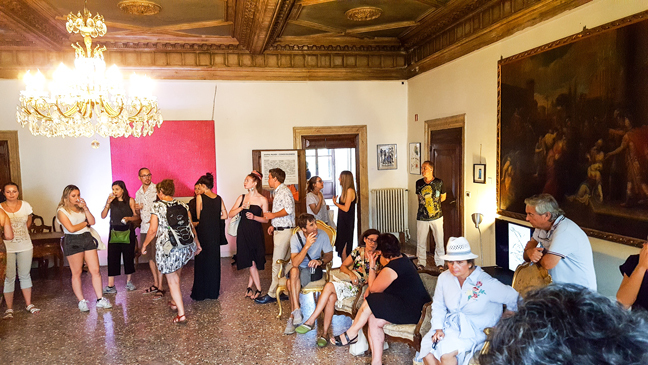 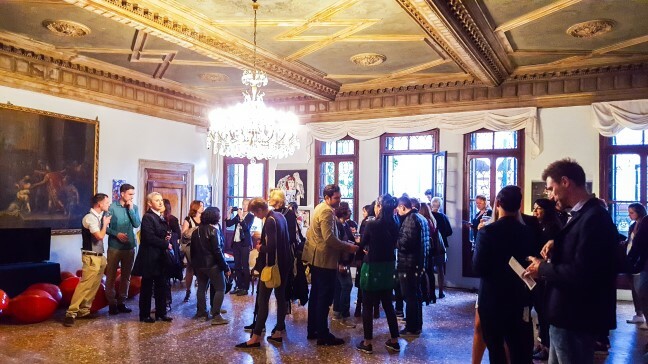 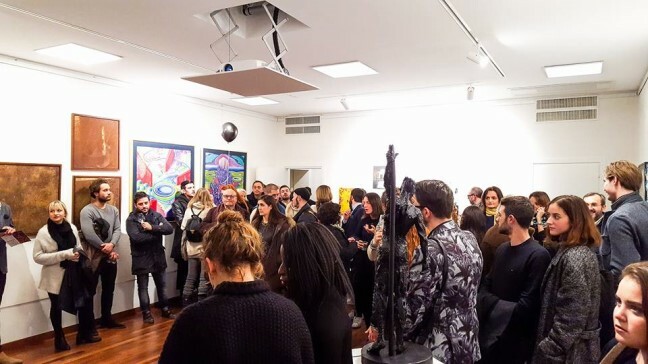 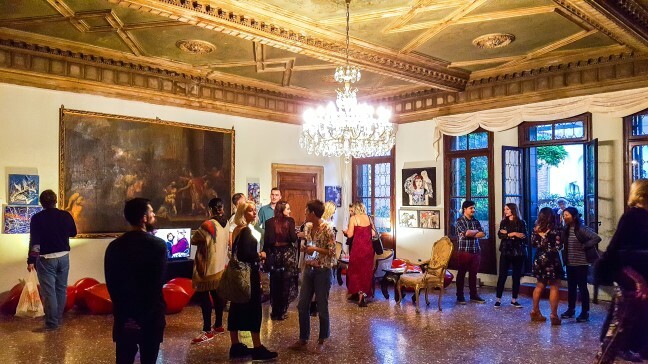 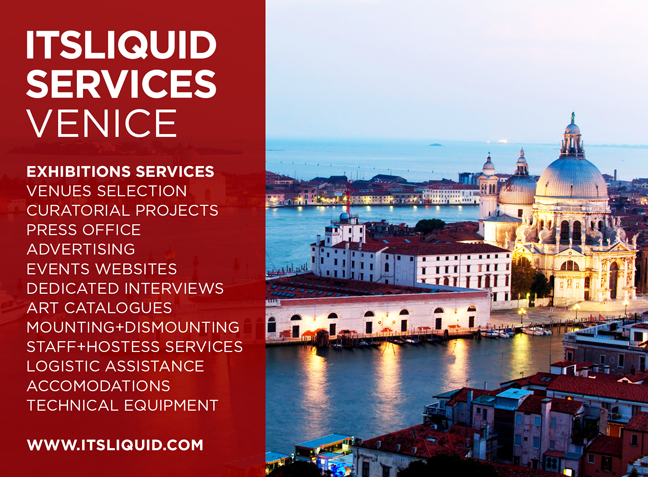 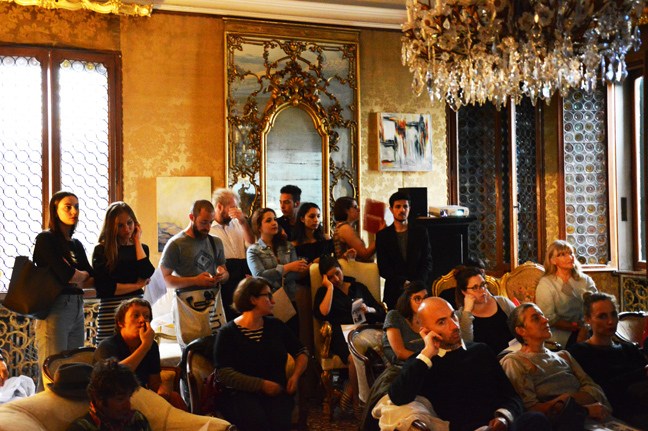 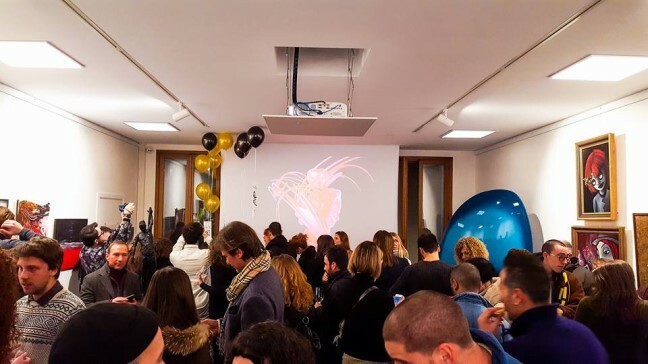 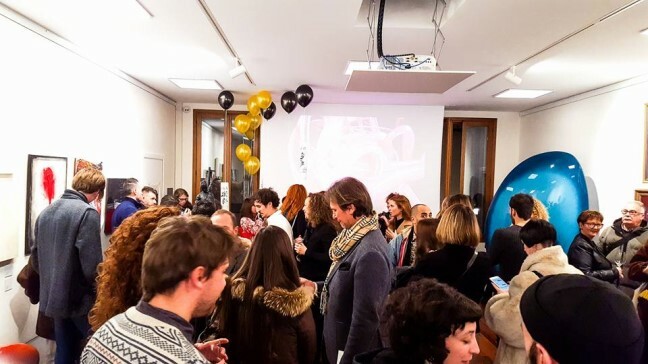 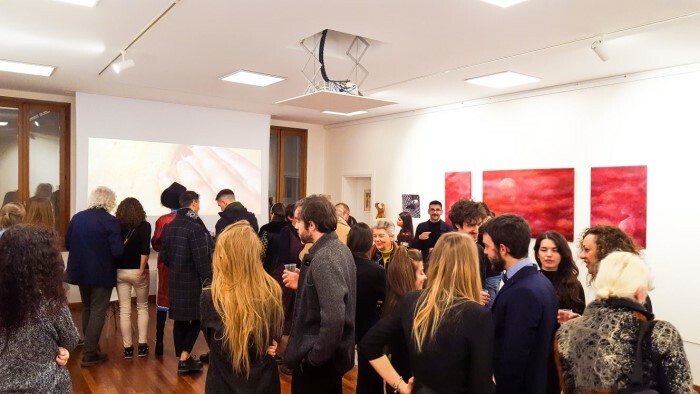 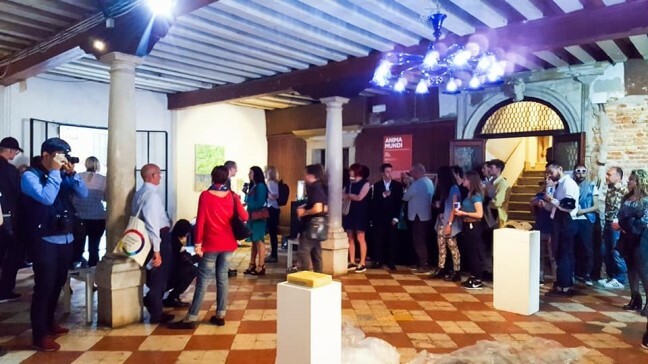 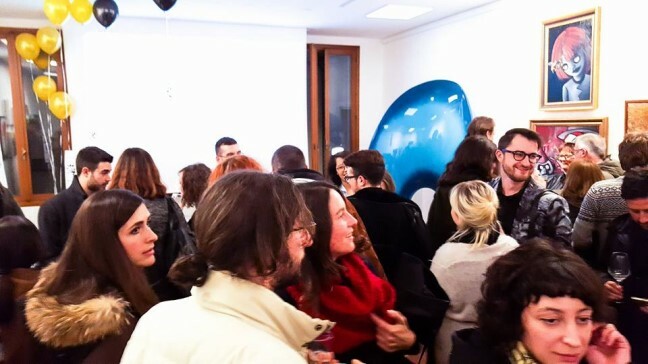 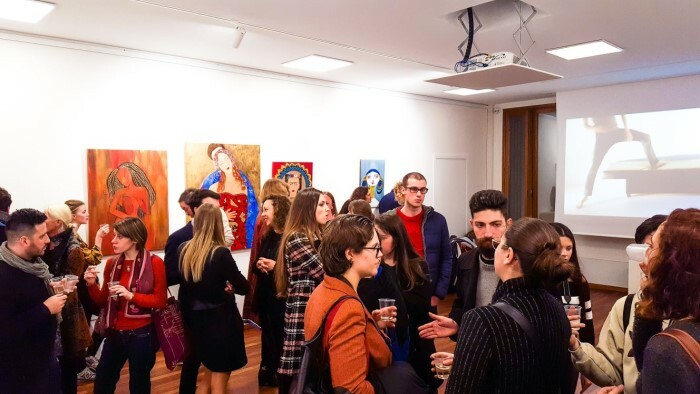 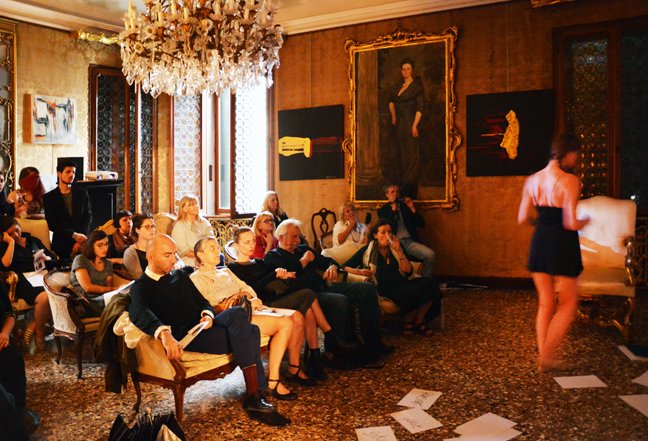 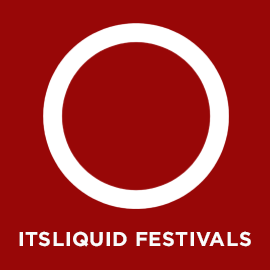 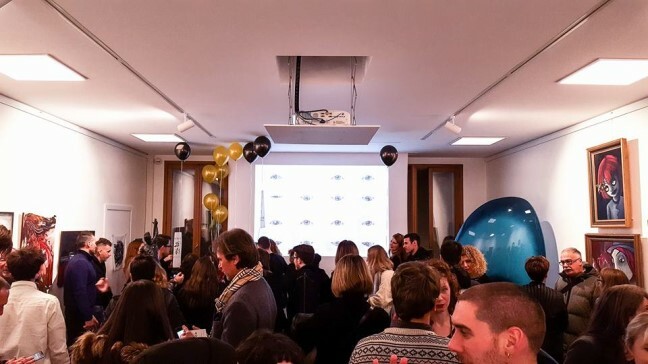 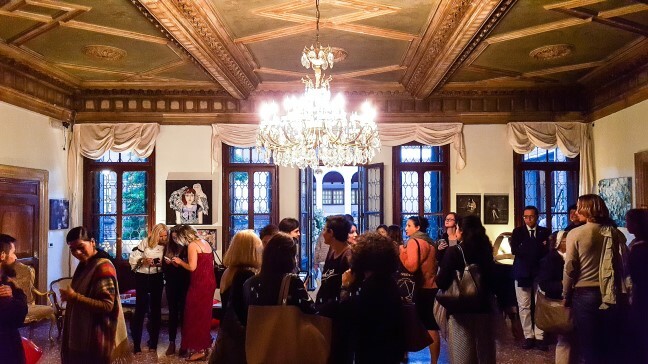 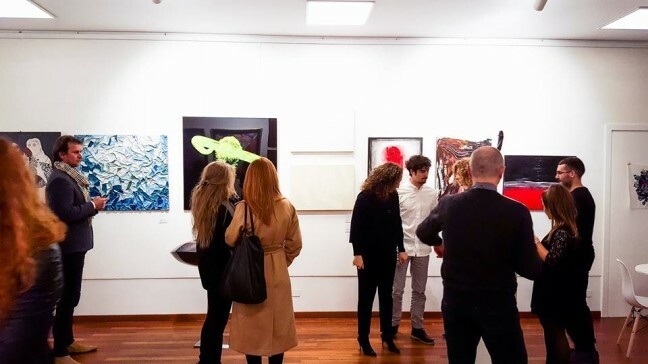 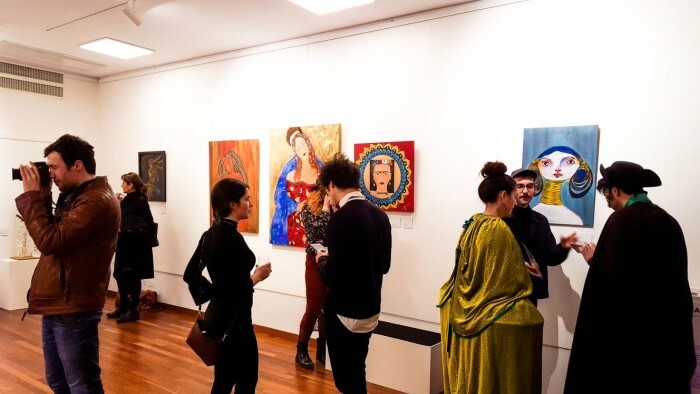 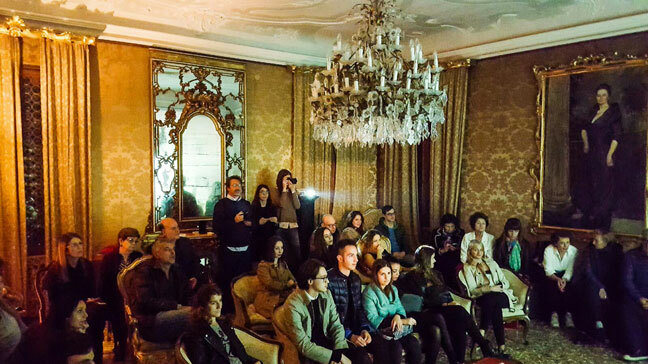 ITSLIQUID GROUP offers you the possibility to organize presentations, talks, workshops, focusing on your career, statement, research, current and future projects, having meetings in one of our locations, in order to enrich your experience in Venice.